Here is the sweet star of a new series that once again teams me with super-illustrator Jane Chapman (illustrator of the bear books). 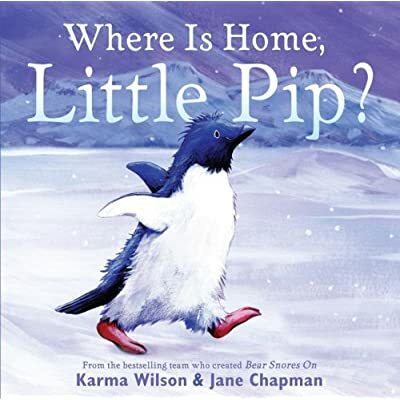 This is the first book in a series starring the perfectly precious and plucky penguin named Pip. Coming to bookstores near you in September! Written by Karma on May 20, 2008 at 7:00 am and filed under Uncategorized.